I really hope your all enjoying your Sunday. 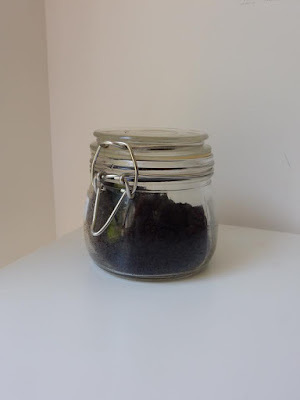 So today I would like to tell you about this organic, fair trade, Rainforest-Alliance Approved and ethically sourced coffee scrub made in the UK, phew quite awesome credentials. I love products and brands that use natural ingredients, in my mind and reality it feels so much more beneficial, healthier and wholesome. 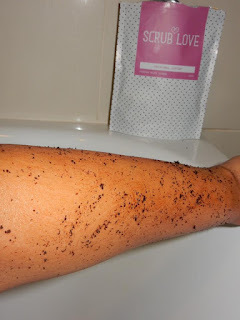 So the one I used is their Original Lovin' Coffee Body Scrub. 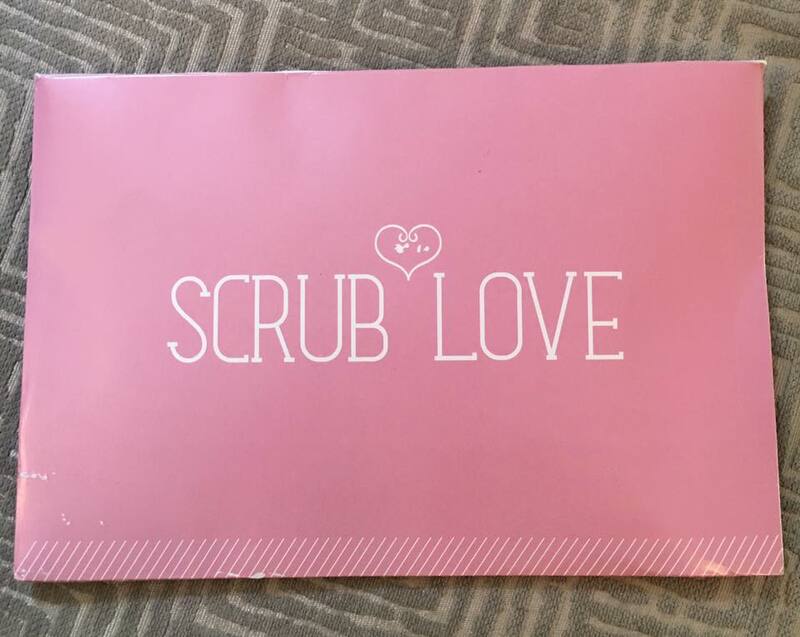 I recieved the scrub in a cute cardboard envelope, little touches like this impress me. I believe if the packaging has had so much thought, the product inside would have had more. I started using the scrub as recommeneded 3-4 times a week. 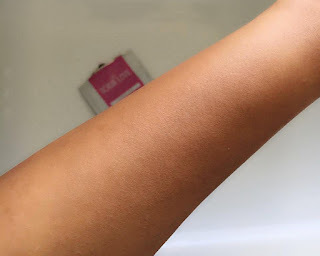 I have been suffering with very dry skin, pigmentation and ingrown hair. So I was very keen to see if this scrub would deliver. 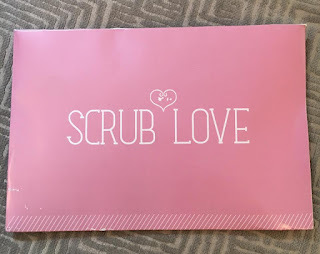 This is next section is taken directly from the Scrub Love website. Now you know the benefits of the scrub, but does it work? I hear you ask. So here is a picture of my arm, one month ago. You can't really see the dry skin, however you can see the pigmentation, scarring and a few ingrown hairs. I had also just come back from holiday so had a bit of a tan that made my pigmentation look worse. I am not a coffee drinker but adore the aroma, the scrub smelt so yummy. I applied everywhere and relaxed for 5 mins just scrubbing my body. Then rinsed off, after the first scrub I was hooked and have looked forward to the days I was going to exfoliate again. It isn't time consuming and so worth it as I felt like I had shed old skin. One month on I have hydrated skin, less pigmentation and my scarring has faded. 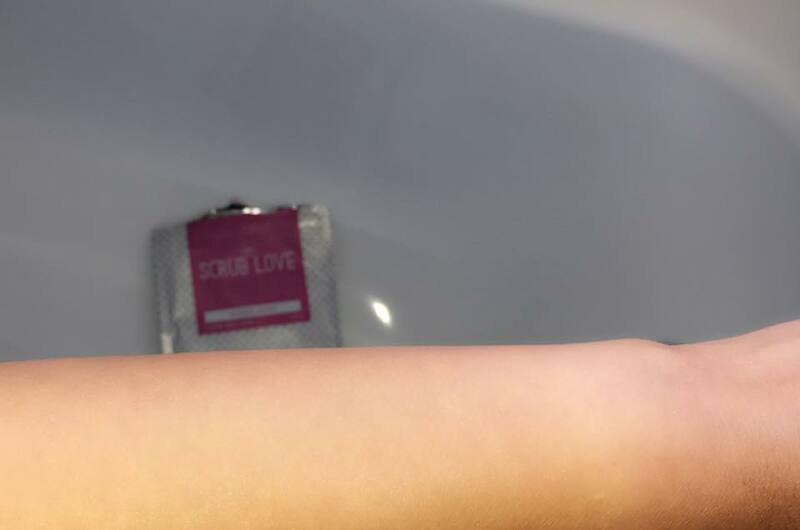 I highly recommend this product it is available to purchase scrublove.com I now want to try their Coconut and Mint scrubs. Will let you know how I get on with them. One last thing, the scrub comes in a resealable pouch, that didn't work for me so I store my scrub in a mason jar. 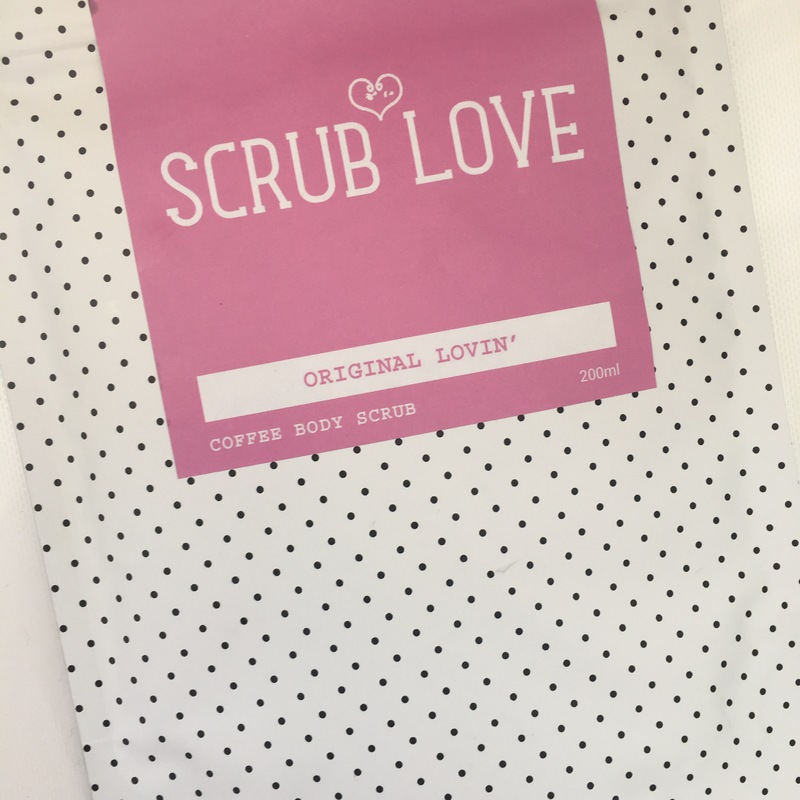 So which scrub will you go for, Coffee, Mint or Coconut? Till next time stay beautiful inside and out. 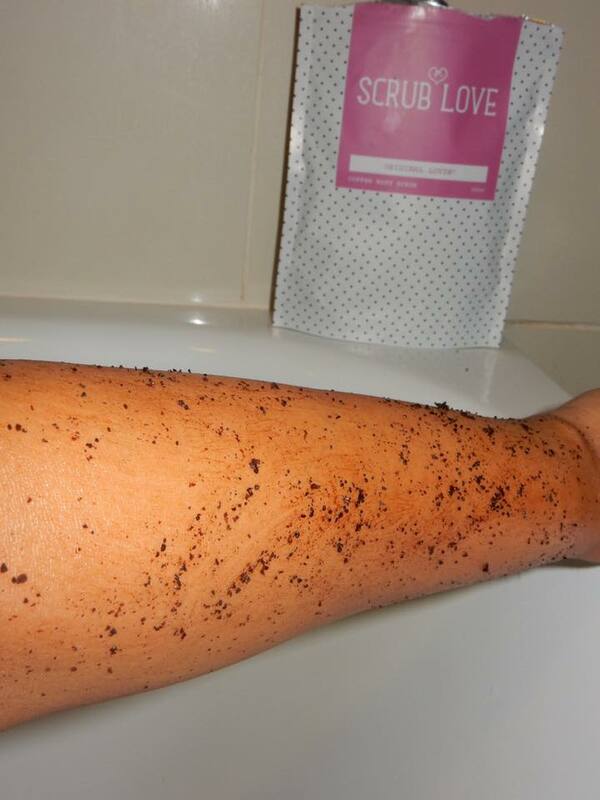 I want to try the coffee scrub, I love the aroma! thanks for your visit in my blog dear! I would like to try mint scrub!! !